ZENii was created and formulated by multi award winning Dr. Johanna Ward, one of the UK’s leading skin doctors. Lead by her, our team of doctors, cosmetic scientists and nutritionists have created a cutting edge skincare and supplements range. Each product has been meticulously formulated to deliver the very best in clinically proven ingredients and micronutrients to optimise skin health. At ZENii we believe that the future of skincare recognises the importance of optimising cellular nutrition. We are shaping the future of skincare by recognising the synergy between what goes into the body and how we treat our skin topically. We believe in nourishing the skin from without and within. This is the future of anti-ageing, wellness and living a long and healthy life. I am a General Practitioner, cosmetic doctor and a total skin geek. I am a woman in my 40’s and a mother of three so I know the demands of modern life! Anyone that knows me knows I am a passionate advocate of the power of preventative & nutritional medicine and that I have devoted my professional life to the science and study of skin health. 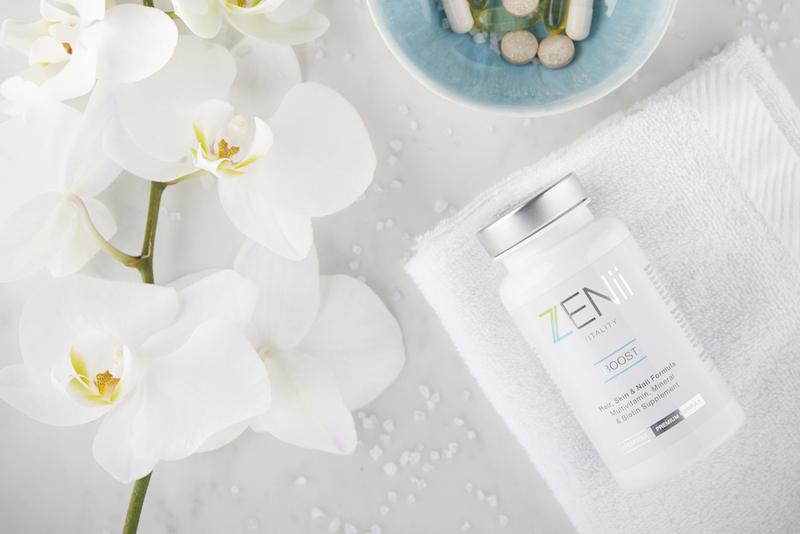 When I created ZENii I wanted to create an intelligent skincare brand that coupled clinically proven skincare with health & beauty supplements that nourish the skin from within. In my years of clinical practice I noticed that people were missing the basic and fundamental micronutrients for maintaining good skin health. They were investing in good quality skincare but they were forgetting to address other areas of their life such as their nutritional status, stress levels, toxin exposure & diet. Skin health starts at the cellular level. Only when cellular function is optimised from within can the skin be truly healthy, radiant & withstand the ageing process. Modern, Western living has meant that many of us have suboptimal nutrition secondary to poor food choices, processed foods, pesticide use, exposure to toxins, pollution, chronic stress, free radical exposure, excess alcohol and loss of our healthy gut bacteria. These changes have negatively impacted everything from our skin health to our general health & wellbeing. ZENii was designed to help people minimise the impact that stress, pollution, toxins & free radical oxidisation has on the skin. Essentially it is a survival kit for the modern world for anyone interested in skin health and anti-ageing. But it goes even further than that. It is based upon the science of micronutrition and optimising not only the skin but the entire body and its systems at the cellular level. It is about reducing inflammation, limiting free radical damage and boosting vitality and inner health. The result is an incredible range of clinically active topical products coupled with cell boosting supplements to nourish your skin. In essence, it is about nourishing your skin from without and within. This is the future of anti-ageing. I hope you love the range that I have created and I hope that it helps you on your journey back to health! Our founder is Dr Johanna Ward one of the UK’s best skin Doctors. She has travelled the world researching and choosing the best ingredients for our products. Dr Ward is passionate about skin heath & optimising inner health and has created the incredible ZENii range to allow you to enjoy the incredible synergy that exists between optimising inner nutrition and improving the long term health of your skin. Our award winning products contain the most innovative, clinically proven ingredients formulated with precision & passion. We believe in the idea of nourishing the skin from without and within. Our skincare was designed to be coupled with internal nutrition to improve cellular performance and function at every level. We do not rely on marketing hype. Our products deliver clinically proven results that speak for themselves. We educate our customers about optimising skin health & inner health long-term. We want to help you journey back to health. Our ingredients are sustainably sourced. We use environmentally friendly packaging and minimise our packaging wherever possible. We are 100% cruelty free. We are proud to be an award winning British brand. Our skincare is designed by Dr Johanna Ward and her team of top doctors, cosmetic chemists and scientists to deliver high performance, high impact results. Our skincare is based on the highest quality scientific evidence based on the principles of skin health. Our skincare is produced in the UK & USA. We use the highest quality ingredients and will always prioritise quality. All of our skincare is paraben free. All of our skincare is certified vegan & cruelty free by PETA. We ethically source and use recycled packaging. We want to protect our beautiful planet. Our supplements are multi-award winning. We test all our raw ingredients to guarantee the purity of our products. This is not an industry standard and it is a policy we are proud of. Our supplements are all made according to Good Manufacturing Practices (GMP) to ensure the highest quality standards are met. Our supplements do not contain GMO’s. We do not believe in using genetically manipulated or engineered ingredients for the sake of profits. We have a wide range of vegetarian and vegan supplements. All of our supplement containers are of the highest quality and are PBA free to ensure our supplements are not contaminated with chemicals from plastics. All of our candles and reeds are made using 100% natural ingredients. This is kind to your lungs and does not create indoor air pollution. Our candles and reeds are all made in the UK. 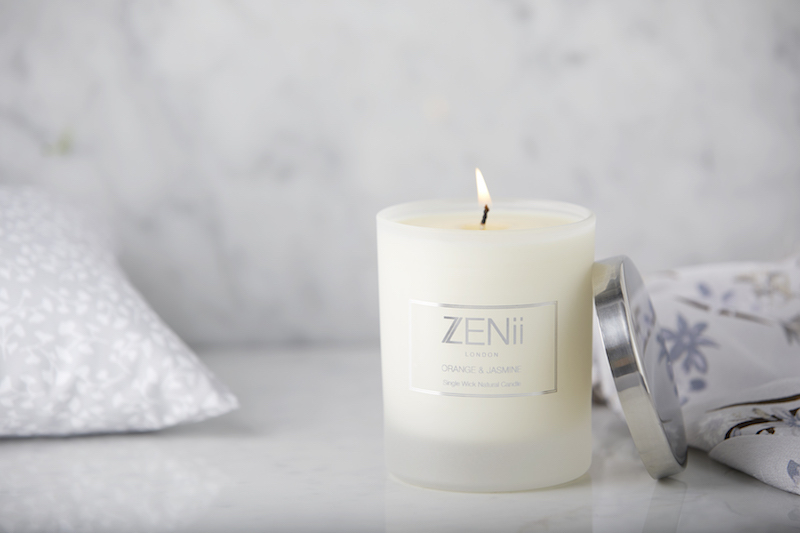 Our candles are hand poured using the finest fragrance or essential oils. Our candles are made from natural plant waxes and burn cleanly without giving off toxic fumes. Our candle and reed diffuser glass is recycled. Our boxes are all made from recycled cardboard. We use use cotton wicks for our candles because these burn cleanly and do not contain any heavy metals. We do not use any petrochemicals or paraffin wax in our candles. Most scented candles are made of paraffin wax and give off toxins like benzene and toluene when burned. This creates indoor air pollution and is as harmful to the lungs.